An instant decorative, low maintenance alternative to living foliage. 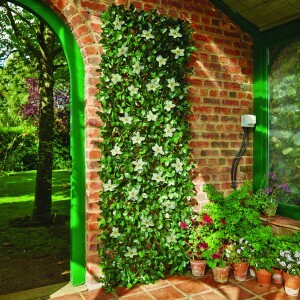 Perfect for disguising or hiding areas and objects in and around the garden. UV resistant to prolong colour of foliage.